The fourth final of this event which is the only event of its type in the world where teams discuss the solutions showed how far the standard had risen! 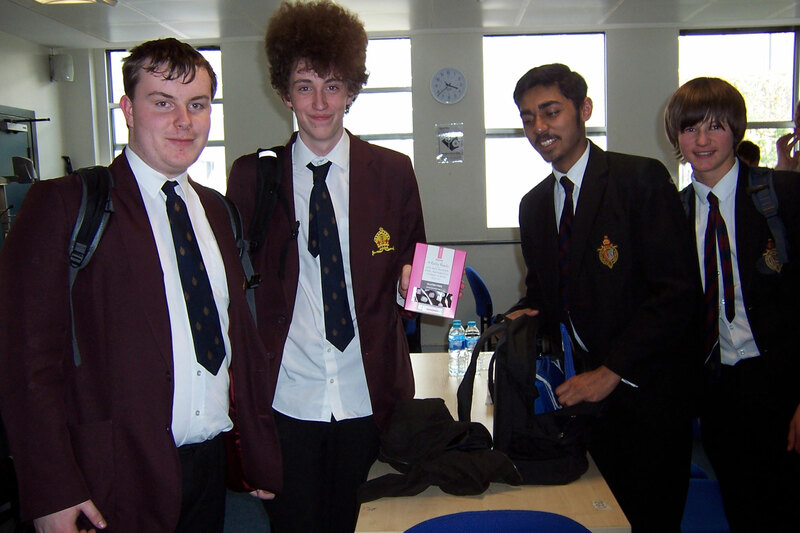 On seventeen occasions teams scored full marks in a section. 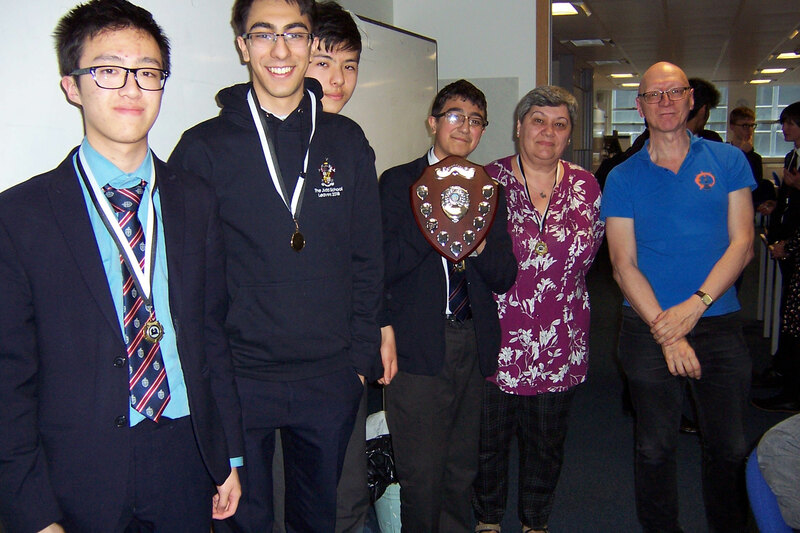 The problems provided by Brian Stephenson were a nice variety of challenges and all teams enjoyed the five rounds of solving. 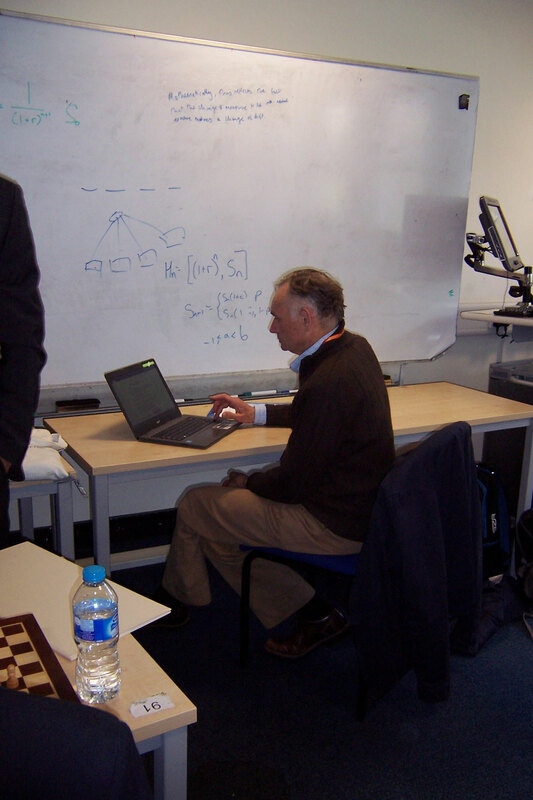 On arrival at Imperial College the teams were presented with three chess problems from Jonathan Mestel who produced his normal well-polished and thoughtful talk on how to solve the positions by careful and thorough analysis. 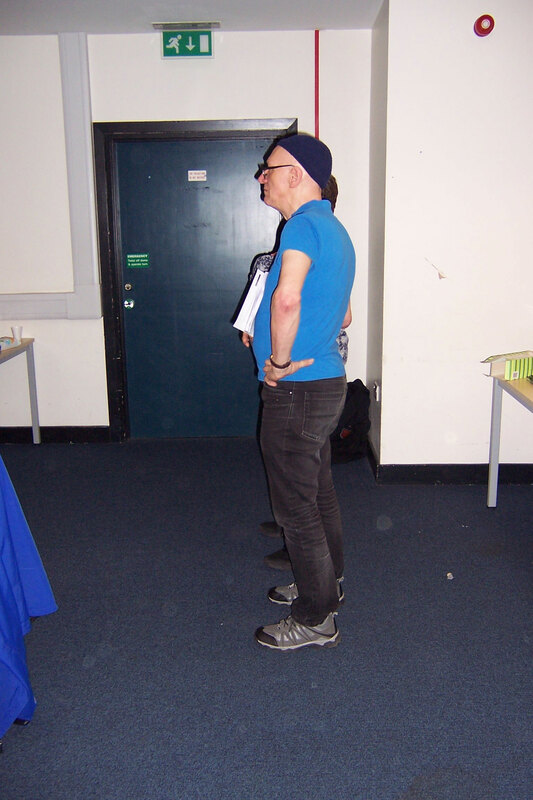 He kept the audience of over 70 chess players and various coaches and teachers entertained with his oratory. After a delightful lunch provided by Imperial staff who were again helpful and accommodating, both the Problem solvers and the Team Challenge players got down to the serious business of their competitions. 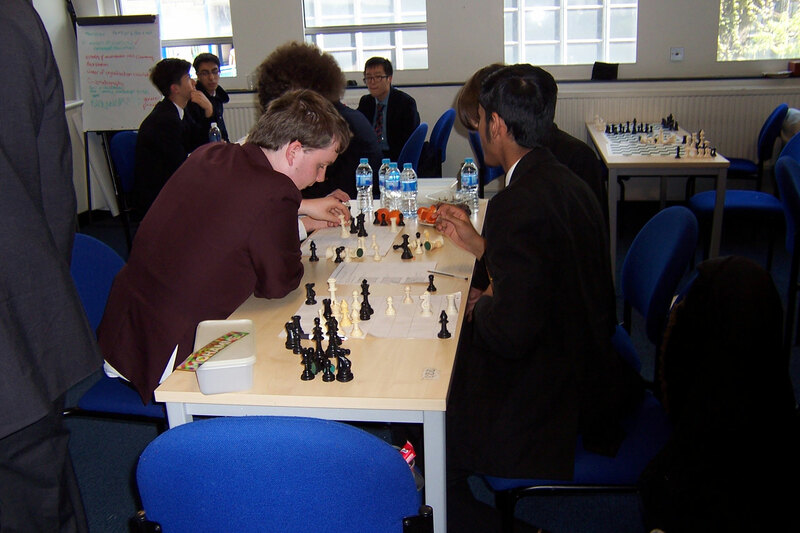 The first round always is seen as a gentle warm up for the serious business of the day and so it proved with all the teams scoring full marks (these were one move checkmates which are always popular). The more serious two movers proved more of a challenge with two teams failing to find the key move in one position. 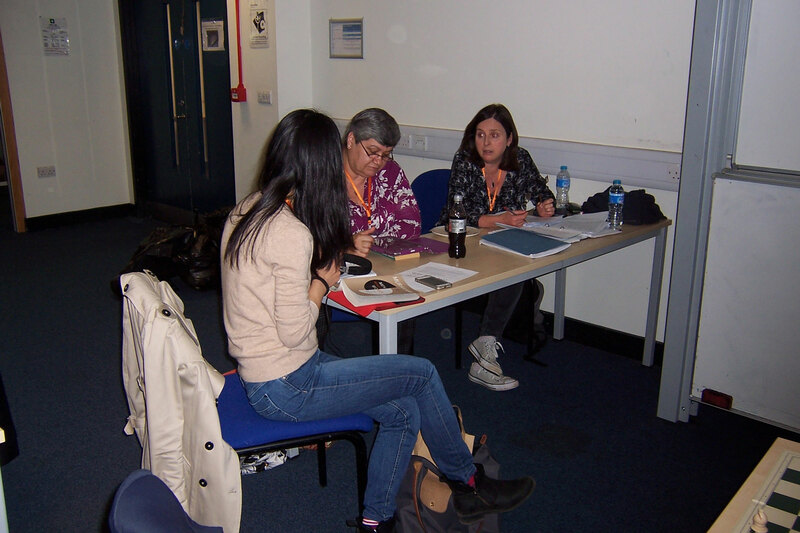 The next two rounds self and help mates proved more of a challenge where teams had to produce detailed analysis and dual solutions. 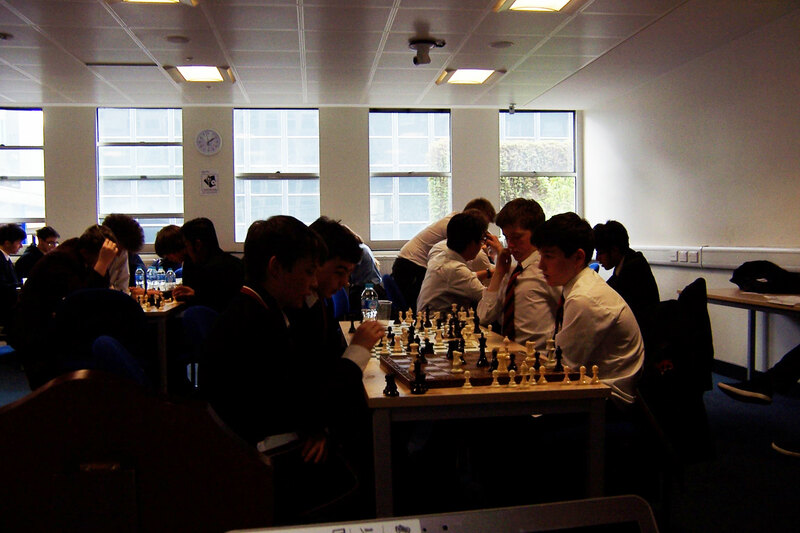 Entering the last round three teams Judd, Chepstow and St. Pauls were on 100% split only on tie break. The last round proved decisive with Judd scoring 10 and taking the title. 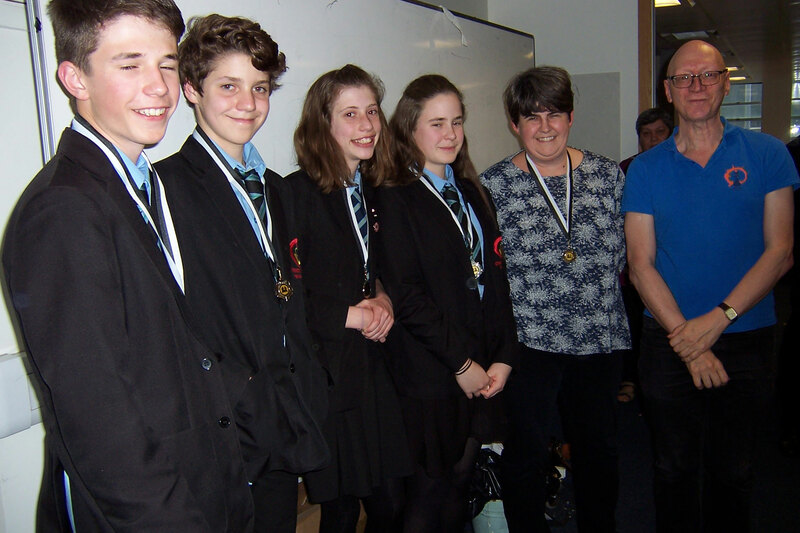 Chepstow took second place on tie break from St. Pauls. A thoroughly enjoyable and competitive event. This unique competition is mainly conducted at school’s own premises. The idea is find the key moves which deliver mate in the stated number of moves. 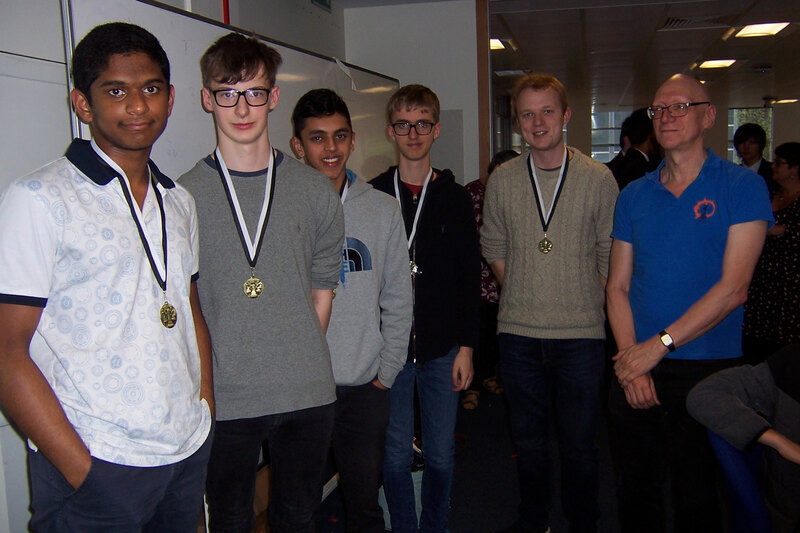 There are two preliminary rounds and any team that scores full marks in both rounds will be offered a place at the final to be held in conjunction with the team challenge at Imperial College in April 2018. We do hope that you will have a go.